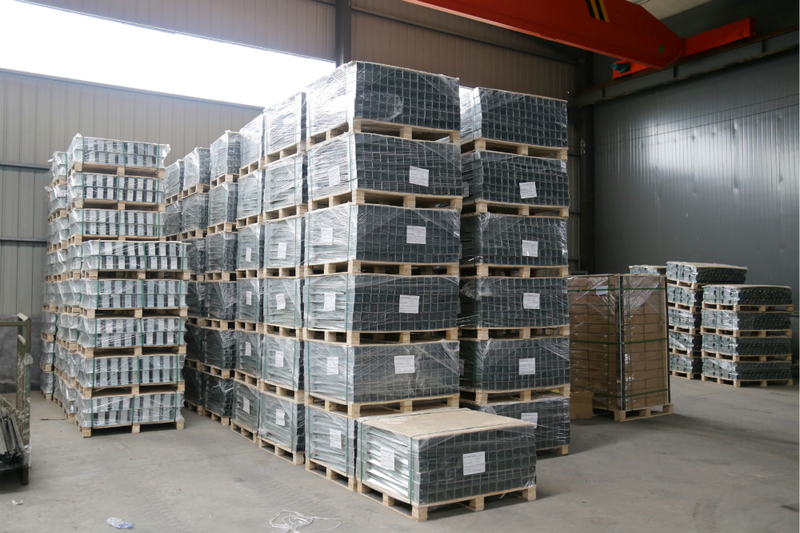 Product categories of Post Anchor, we are specialized manufacturers from China, Post Anchor, Round Post Anchor suppliers/factory, wholesale high-quality products of Galvanized Post Anchor R & D and manufacturing, we have the perfect after-sales service and technical support. Look forward to your cooperation! We are Ground screw professional manufacturer over 10 years experience in China. There are many producing machines and professional technicians in our workshop. Except helix Ground Screw, we also can produce Post Anchor for timber pile or construction. On the top of post anchor, it`s a rectangular box. It`s used for fixing timber piles. We have common rectangular box sizes and we also can advise suitable size according to the actual size of your timber piles in project. As for the rectangular box, we have many different types for you choose. You can visit our website to find the type you need. The surface of post anchor have galvanized and spraying. We will produce as your confirmed requirements.